Cheryl Blomstrom serves as UTA's Nevada Lobbyist and is President of Blomstrom Consulting, Inc., a communications and government relations firm based in the state of Nevada. Her practice includes state legislative and regulatory work as well as local government consulting. 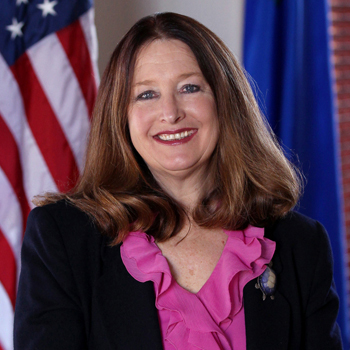 She specializes in business issues in particular taxation and also provides customized analysis relating to the political environment in Nevada. She has served her clients in nine regular and ten special legislative sessions. Cheryl received her education in Nevada including the University of Nevada, Reno majoring in business administration. She also received a certificate in non-profit management from that institution.